Happy Birthday Darren Criss ♥. It's sad that I couldn't find any other picture on the internet, don't あなた think?. 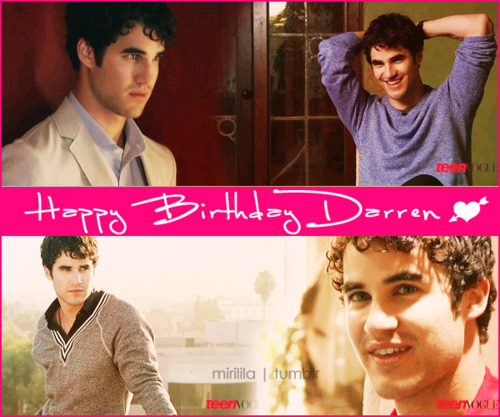 Wallpaper and background images in the Darren Criss club tagged: darren criss darren glee 2012 dcriss happy birthday. It's sad that I couldn't find any other picture on the internet, don't あなた think? This Darren Criss fan art might contain 肖像画, ヘッドショット, クローズアップ, ポートレート, ヘッド ショット, and クローズ アップ.